Spring is right around the corner ladies! It\'s time to start planning those beach vacations and dreaming of what to pack. I cannot wait to pull out my shorts and sandals for warmer weather! This Spring is all about the bright blues and red/oranges. Don\'t be afraid to mix in pops of color to your fashion. If you\'re not a shorts person, add some color with your top, jacket, belt, purse or shoes. 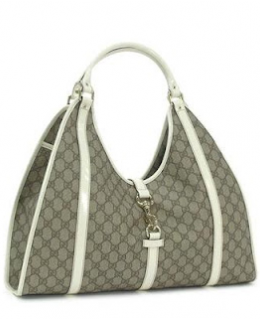 Pair you brights with a simple handbag like the Gucci \'Joy\' Large D Ring Shoulder Bag. It\'s a great size for every day, big enough to fit your iPad, make-up case, and essentials. Try it out for this Spring and you will fall in love! I love this bag you can carry it all year round. I love it.